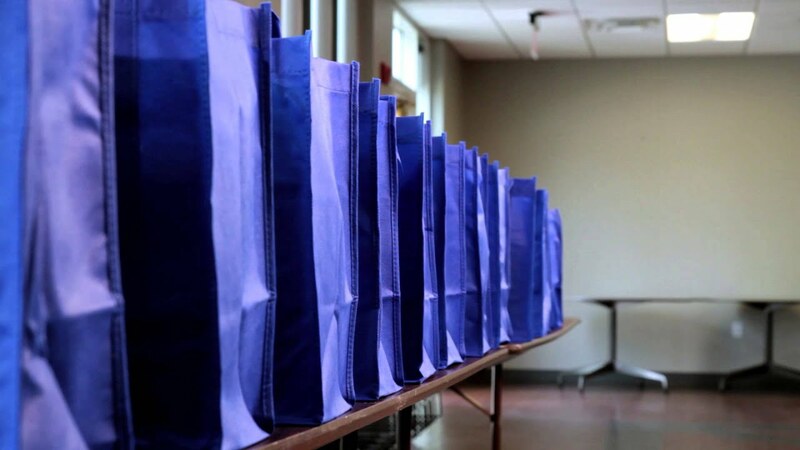 Roughly 181 Express Employment Professionals offices and 1,350 volunteers from California to North Carolina to Canada came together at local food banks and pantries across North America to help fight hunger for the fifth annual Brand It Blue Day. Volunteers spent time working and serving at their local food banks, pantries, and other nonprofit organizations and were able to provide 293,590 meals through food and monetary donations, as well as volunteer hours. In cities and towns across North America, local Express offices team with their Associates, clients and friends to help fill community food banks and pantries. 2017 marks the fifth year for Brand It Blue Day, so circle June 10 on your calendar and save the date for this national day of volunteering. 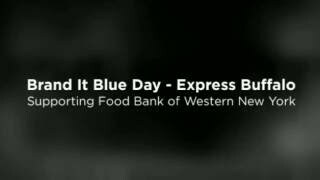 In the past four years, Express offices donated 300,000 meals to nonprofit organizations across North America through their efforts on Brand It Blue Day. In 2016, more than 235 Express offices and 1,000 volunteers from California to North Carolina to Canada came together at local food banks and pantries across North America to help fight hunger. Contact us for more information on Brand It Blue!